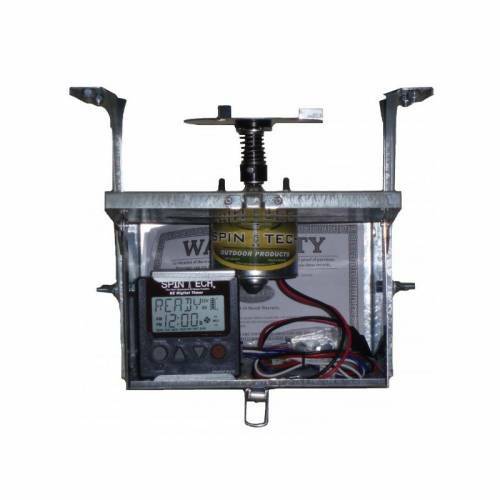 SpinTech 12v Digital Deer Feeder Kit. Deer Feeder Motor Unit-12 Volt EZ Digital Spinner Unit. Protect your deer feed from wind and varmints. 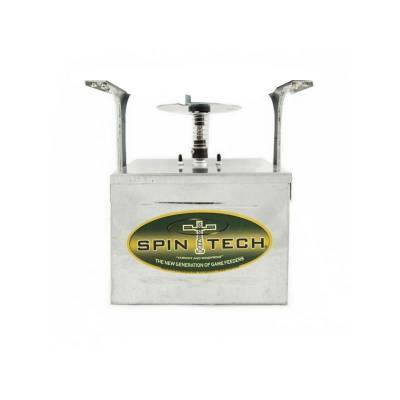 Positive on Demand spinner plate shuts off the feed when not spinning. 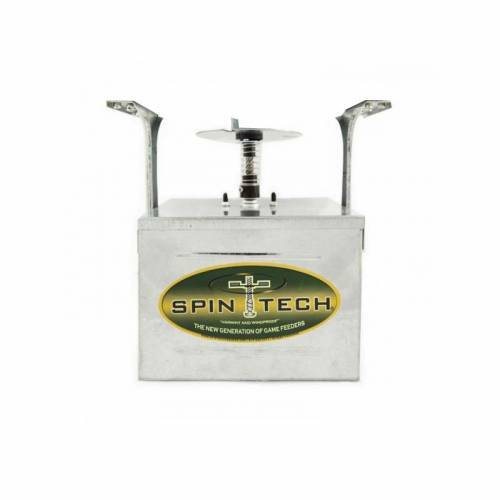 When the feeder starts spinning, the spinner plate automatically lowers allowing the flow of feed. Set up to feed every day or pick and choose the days you want to feed.